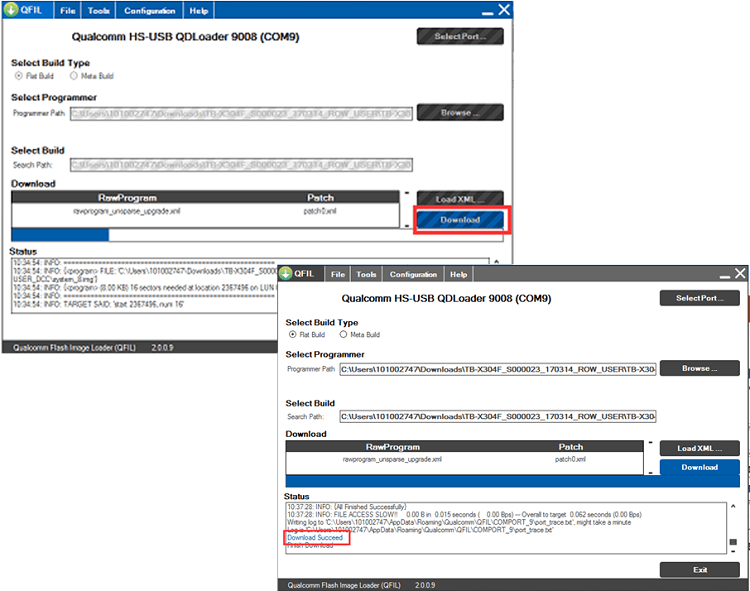 Change the device to get into QDLoader 9008 downloading mode from the below method. – Method: Power off device, press down both Volume UP Key and Volume DOWN Key and Power Key at the same time, release all keys after vibrating, then connect USB cable with PC. 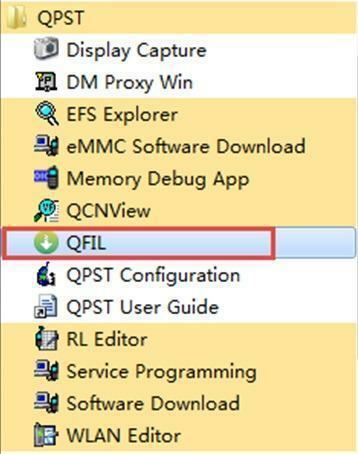 – You will see the below port information if get into QDLoader 9008 mode successfully. – Click “Download” button to start image flashing until downloading finished.